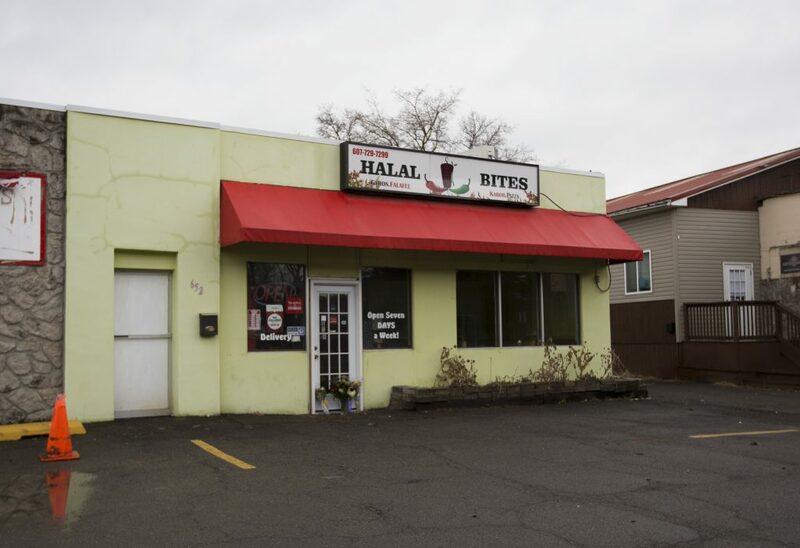 Ariel Kachuro/Assistant Photography Editor Shakeel Khan, 50, was killed outside Halal Bites, his restaurant, on March 30. Binghamton University released a B-Alert on Friday regarding the shooting of Shakeel Khan in Johnson City, following pressure from multiple student groups to address the incident. In an emergency meeting on Wednesday night held by Decol A, a student group that aims to conduct Asian American activism, students criticized University officials for failing to notify the campus community when Khan, 50, was murdered by a masked shooter outside his restaurant, Halal Bites in Johnson City, while closing for the day. The shooter has yet to be identified, and the meeting also focused on warning Muslim students and people of color to be cautious while the shooter remains at large. On Thursday, the group delivered an open letter to University President Harvey Stenger condemning BU’s lack of response to the incident and urging the University to send out an emergency notification to students, faculty and staff. The letter also demanded University officials explain why an alert wasn’t immediately sent out following the shooting, acknowledge the incident as a hate crime, hold a town hall with students and community members to discuss the situation and expand the Safe Ride network to Johnson City and Downtown Binghamton. In the B-Alert released on Friday, President Stenger offered condolences to Khan’s family and the Muslim community, but did not explicitly refer to the incident as a hate crime. Stenger also wrote that B-Alerts are not typically issued in cases where a crime does not occur “on or near University property.” According to Stenger, the shooting did not constitute an “immediate threat” to students. The University has previously faced criticism from students regarding emergency notifications, including in April 2018, when freshman Joao Souza was fatally stabbed in Windham Hall of Mountainview College. In the open letter, Muslim and Desi students wrote that they felt ignored and neglected by administrators. The group plans to hold another emergency meeting at Jazzman’s Cafe in Glenn G. Bartle Library on Sunday at 8 p.m.